Many patients in hospital who have pain or complex symptoms do not have access to a palliative care specialist. PATCH is committed to changing this. PATCH is a Scottish charity that specifically supports 24/7 specialist palliative care for patients in hospital. Patients with the most complex needs are usually in hospital. 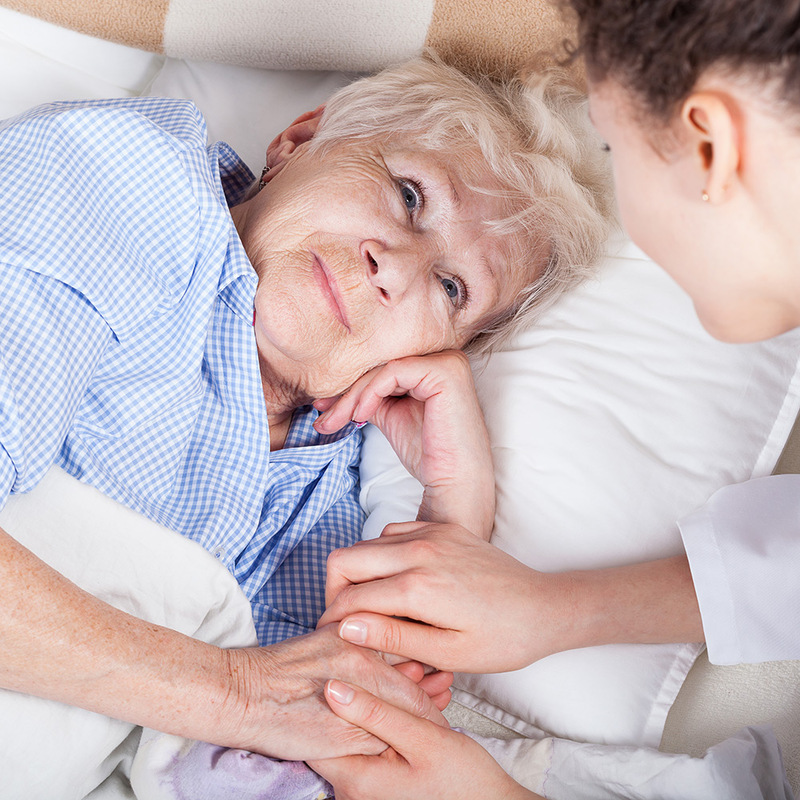 One quarter of all admissions to an acute hospital have some palliative care needs and one third of all hospital beds are occupied by patients in their last year of life. However, many patients in hospital who have pain or complex symptoms do not have access to a palliative care specialist. Hastings Legal have committed to donating our fees for writing a Basic Will* to PATCH, where PATCH is one of the beneficiaries named in your Will. This way everyone benefits. You get a professionally drawn-up Will and peace of mind. PATCH receive a donation from Hastings Legal right away and your legacy will provide PATCH with much-needed funding in the future for their vital work. MOST HOSPITALS only have access to specialist palliative care for 25% of the week – namely Monday to Friday 9am–5pm. PATCH is the first charity specifically to support 24/7 specialist palliative care for patients in Scottish hospitals. They do this by funding hospitals to provide resources such as dedicated beds, staff training, advisory services and research. 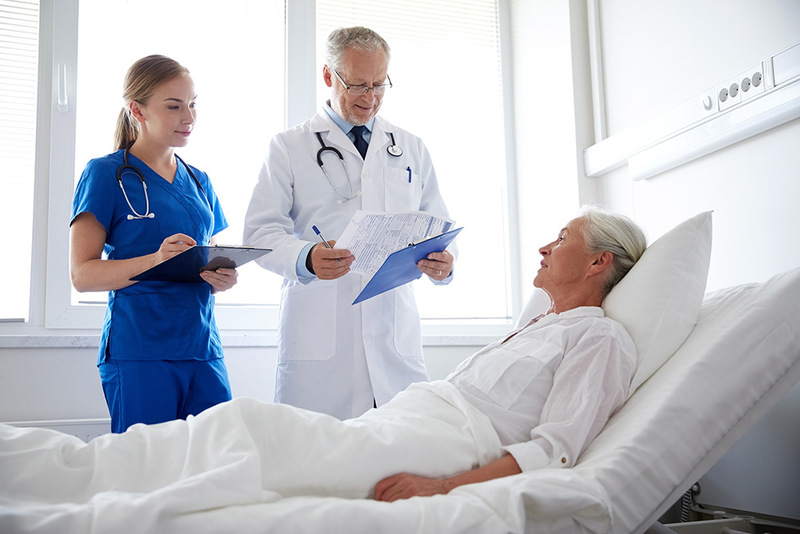 PATCH offers funding to hospitals to develop a palliative care service appropriate for their own hospital. Specialist palliative care staff training. Skills to talk to patients, families and staff about dying. Time to listen to the concerns of patients and families. Close links with the community. Careful planning of future care. PATCH was inspired by the model of care developed in the Acute Palliative Care Unit in Ninewells Hospital, Dundee. This model of care was started by a charitable donation to Tayside NHS Endowment Fund and is now funded by NHS Tayside. IT IS NOT, AT PRESENT, obligatory for hospitals to have specialist palliative care available on site 24/7. Imagine how much better patient care would be if all patients had skilled, specialist palliative care available twenty four hours a day, seven days a week. That’s what PATCH aims to do. 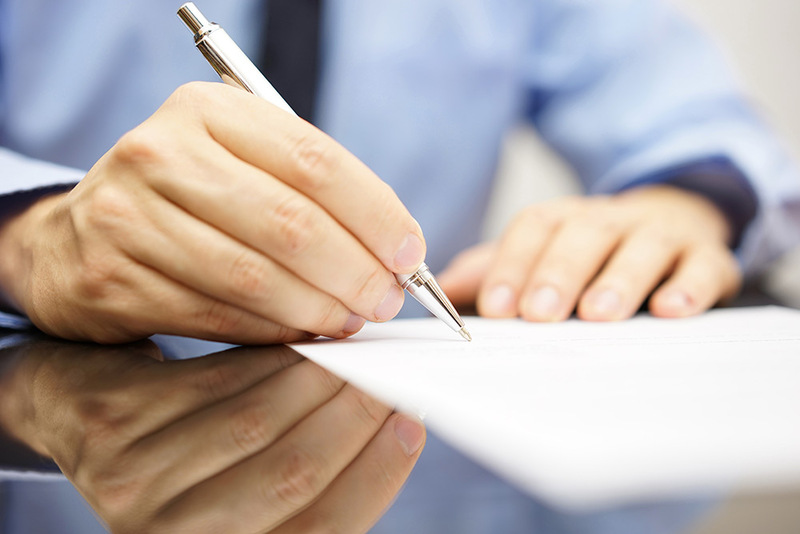 Give Hastings Legal a call for an appointment to make your Will with PATCH as a beneficiary. The number is 01573 226999 or use our Contact Us form and we will call you back. You can make a donation to PATCH via this Virgin Money Giving link Thank you to everyone who has generously donated so far. *Complex Wills and Mirror Wills are also available, as well as Powers of Attorney and Advance Directive Packages. Additional charges may apply which are not part of the Hastings Legal donation pledge to PATCH.